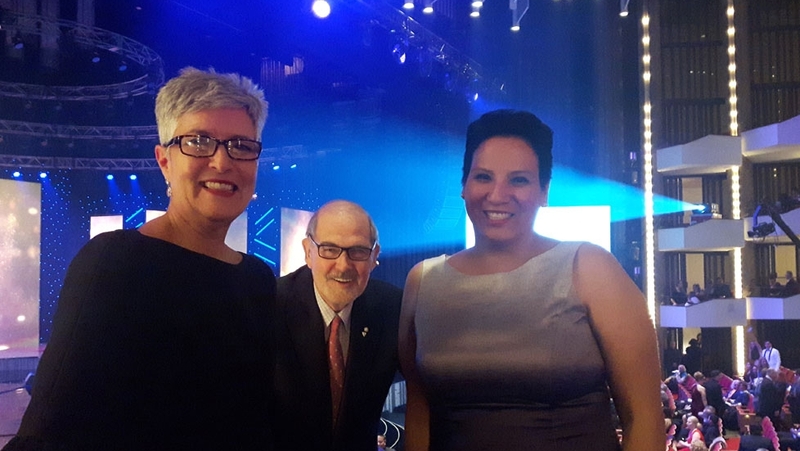 New Indigenous Interim Coordinator Lesley Parlane (right) was in attendance along with NAC President and CEO Peter Herrndorf, and CEO of the National Arts Centre Foundation Jane Watson. 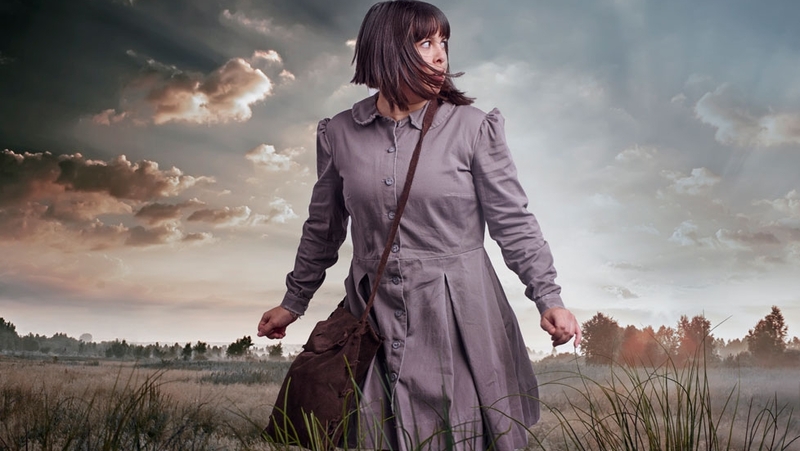 Five leading Indigenous theatre practitioners: Jill Carter, Sylvia Cloutier, Margo Kane, Muriel Miguel and Monique Mojica, will gather with other leading artists and engaged audiences to discuss and further develop discourses around Indigenous performance criticism. The gathering is curated and facilitated by Lindsay Lachance (Algonquin Anishinaabe), a P.H.D. candidate at UBC with specialization in creation processes of Indigenous dramaturgies. We hope you will join us for this event taking place on unceded Algonquin territory at the NAC on Thursday, June 15th 2017 from 1pm-6pm, and Friday, June 16th 2017 from 9am-noon in the Salon. The candidates have completed the penultimate phase of the process Community Engagement. Two members of selections committee traveled to the candidate's’ home communities and shared time and activities with the artists. More information to follow in May’s newsletter. The festival takes place on unceded Algonquin Territory, in Ottawa, with participation from over a 1000 artists from across Canada. It starts June 15th, 2017 and runs until til July 23rd, 2017. Make sure you mark June 15-20th when the festival focuses on Indigenous works. Here are a few upcoming events to share. 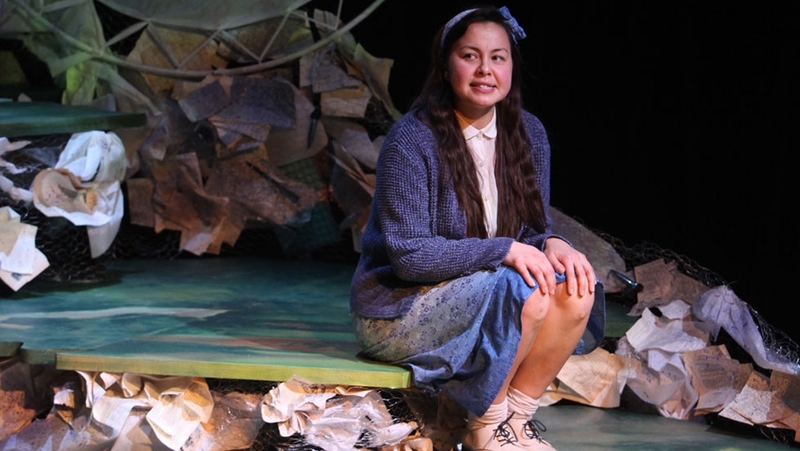 Children of God by Corey Payette is a gorgeous, powerful musical about an Oji-Cree family whose children were taken away to a residential school in Northern Ontario. The story of Rita, a mother who was never let past the school’s gate, and her kids, Tom and Julia, who never knew she came, pushes toward redemption. Café Daughter by Kenneth T. Williams is set in the early 1900s, when a Saskatchewan law intended to protect the morality of white females forbade Chinese restaurant owners from hiring Caucasian women. Based on the life of Chinese-Canadian neuroscientist and Senator Lillian Eva Quan Dyck, Café Daughter maps the hierarchy of racism in Canada, asking questions that any Canadian of mixed heritage might ask: Who am I? Who are my people? Who can I lean on when times are tough? 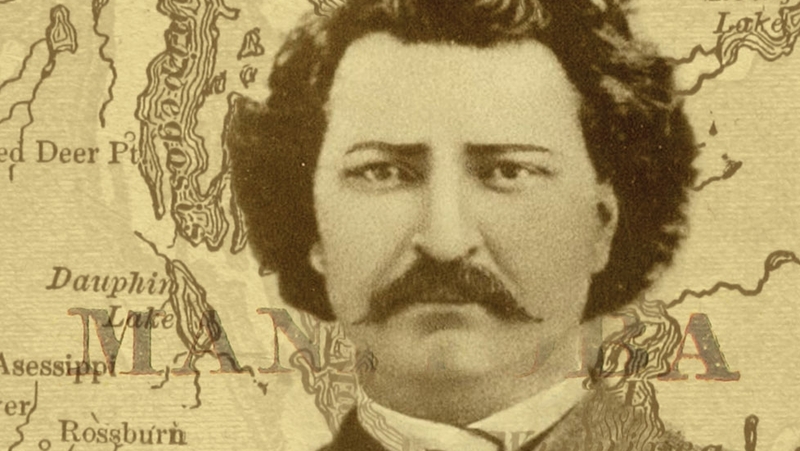 Making of Treaty 7: The Making Treaty 7 Cultural Society explores 140 years later, the historical significance of the events at Blackfoot Crossing in 1877. Their mission is to inspire reconciliation among all treaty peoples and to build bridges of understanding across cultures and generations. Louis Riel: On April 19, 2017 Interim Facilitator Sarah Garton Stanley attended: “Dialogue On Use Of Indigenous Songs In Canadian Compositions Hosted By COC”. This initiative was led by Professor Dylan Robinson who is a scholar of Stó:lō descent and who holds the Canada Research Chair in Indigenous Arts at Queen’s University, located on the traditional lands of the Haudenosaunee and Anishinabe peoples. 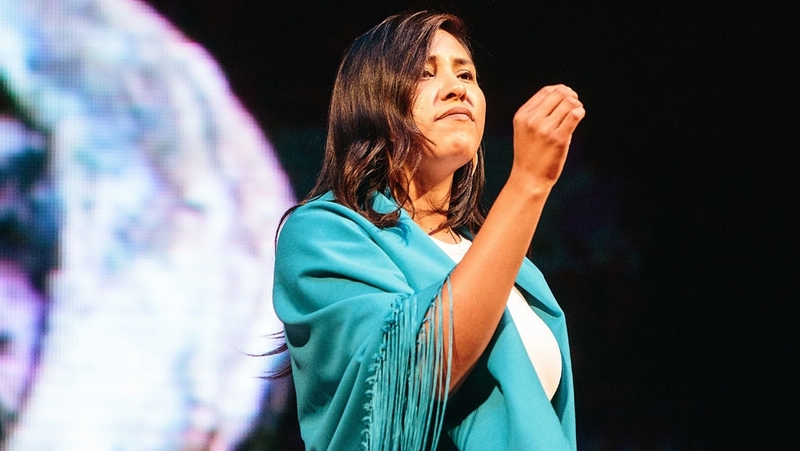 The opera directed by Peter Hinton with several Indigenous participants, including Billy Merasty, Jani Lauzon and Cole Alvis, plays in Ottawa during Canada Scene. On March 24, 2017, Lesley Parlane attended this year’s Indspire Awards here at the National Arts Centre in Southam Hall. Representing some of the highest honours the Indigenous community bestows upon its own achievers, the Indspire Awards were created in 1993, in conjunction with the United Nation’s International Decade of the World’s Indigenous Peoples. They promote self-esteem and pride for Indigenous communities and provide outstanding role models for Indigenous youth.